We carry out NDT inspections worldwide, where we are well known for being responsive, dependable and clear in our reports. It is our mission to give you complete peace of mind. 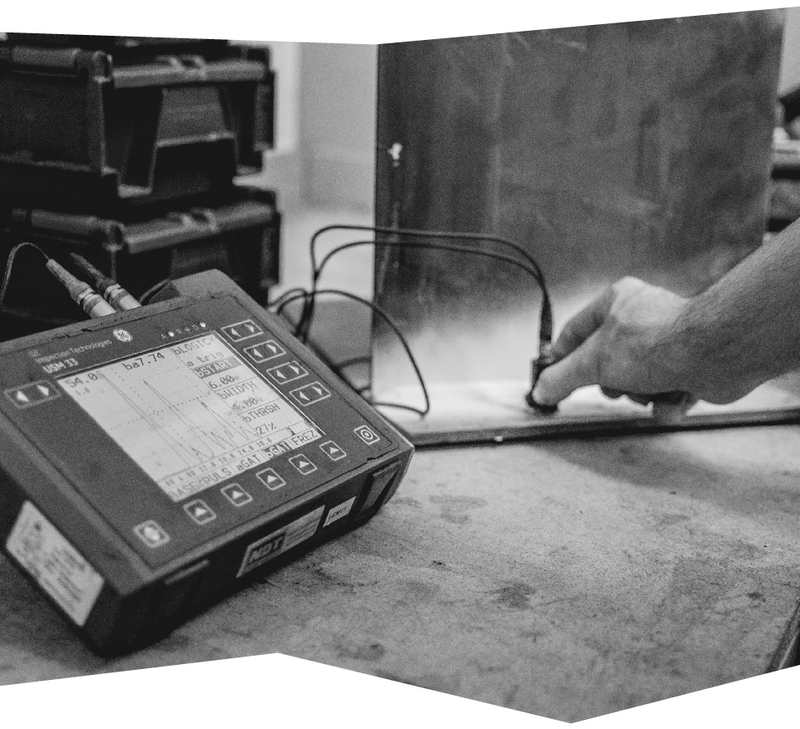 Non Destructive Testing (NDT) is a term used to represent a variety of techniques in which materials or components are inspected, tested and evaluated to analyse for any breach in quality or consistency, without causing any damage. It is a service that ensures your assets meet operational compliance standards. Correct selection and application of an NDT technique can provide confidence that a component or piece of plant does not contain defects of the type which the technique is capable of detecting. Viking Inspection are independent, non destructive testing specialists that pride ourselves on high standards of work and building a trusted reputation.